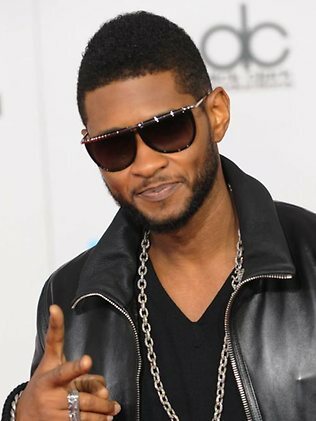 R&B Superstar Usher raymond ,rappers Big sean and 2 chainz have been announced as 2012 BET Awards Performers. The stars are joining previously announced Chris Brown and Nicki Minaj. 2012 BET Awards will hold July 1,2012 at shrine auditorium in Los Angeles,hosted by Samuel L.Jackson . Nigerian artists Ice Prince and Wizkid got nominated in the Best African Act Category .